A ‘table’ isn’t just a ‘table!’ In an office setting, it goes way beyond that. It could be the place of a meeting, a conference table for latest discussions, a modular table for presenting ideas or a desk table for employees to work on. The fact is, a table in the office goes beyond a piece of furniture. So, if you have a new office, you don’t just have to think about the tables and chairs, you have to think about getting furniture that’s ergonomically designed, intelligently crafted, dedicatedly carved and fully functional. Only such office furniture can truly redefine your property, inspired people to work harder, maximize productivity and minimize stress related injuries. 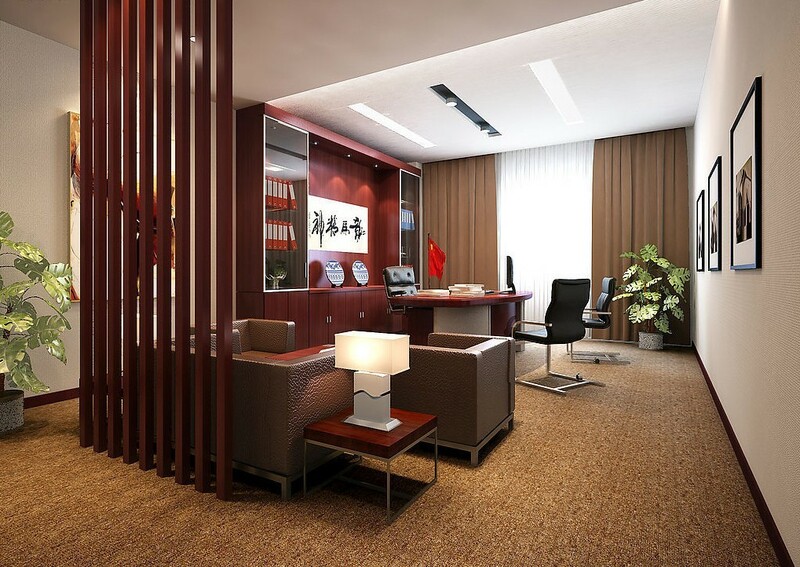 Here is a list of office furniture you should be investing on. Quite necessary. Isn’t? Workstations are essential for your employees and depending on the type of work that’s done, you can get workstations that are more functional. Consider getting the ones that have storage place so ensure that people get more place for items. Get ergonomic laptop and keyboard tables or trays so that they don’t intrude employee knees. Also, for each workstation, have height adjustable seats, along with special support for neck and back so that you wouldn’t have to worry about your employees hurting their neck and back or taking offs due to stress injuries. Extremely important for any business, this is the piece of furniture that can make or break your office interiors. Why? Because it is the conference tables were people collaborate and discuss ideas, where your clients will meet you and where you will pitch in new themes. These tables could be of several types, such as teleconference tables that can hold computers, or computers integrated to class conference types. You can even get tables with special designs, which allow you to increase or decrease the size of the table based on your requirements. Ergonomic designed tales are the ones that can use the traditional styling of tables and combine it with modern technology to ensure that all employees in the conference room stay connected. You can choose rectangular, circular or even boat shaped tables for your conference rooms. It is one of the most important, but regularly forgotten piece of furniture. However, you need storage furniture to keep office equipment, files and other items. The place should ideally have multiple shelves and can be designed in a modular way to save space will providing complete storage solutions. Ergonomic office chairs are quite essential. You should focus on chairs that have easily adjustable seat heights, the correct width and depth and provide lumbar support. To ensure maximum productivity, opt for chairs with 12-19 inches wide backrest and adjustable arm-rests. CTA- What else do you think is important for office furniture? Share here.